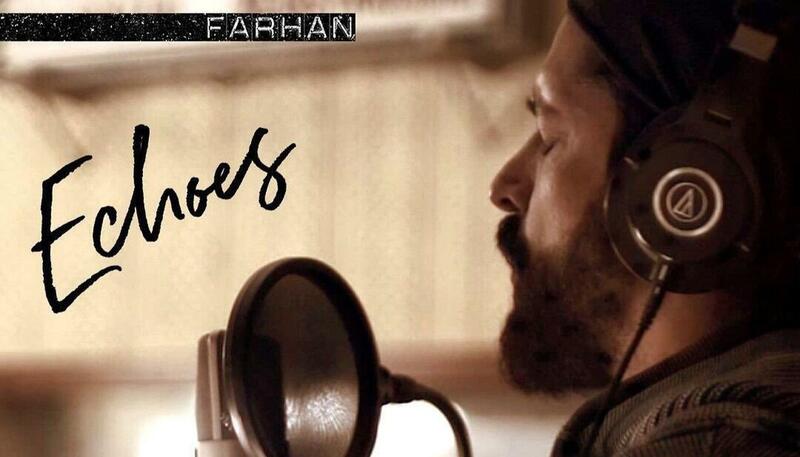 The album 'Echoes' released on Friday and Farhan conveyed his excitement by tweeting, "The day is finally here." He also released a new single from his debut album 'Echoes' titled 'Pain or Pleasure'. Farhan Akhtar, who had played a vocalist in a rock band in his debut movie as an actor 'Rock On', has launched his debut album as a singer. He has now released a new single titled 'Pain or Pleasure' from the album. The album 'Echoes' released on Friday. Farhan conveyed his excitement by tweeting, "The day is finally here. ‘Echoes’ my debut album released today. Thank you to all who collaborated and contributed along this journey. You know who you are. My heart is full of gratitude and love. I hope you enjoy the music .. big big hug." The day is finally here. ‘Echoes’ my debut album released today. Thank you to all who collaborated and contributed along this journey. You know who you are. My heart is full of gratitude and love. The album has 11 songs in total, of which 'Seagull', 'Why couldn't it Be Me' released earlier. On the films front, Farhan recently wrapped up the shooting for 'The Sky is Pink' alongside Priyanka Chopra and Zaira Wasim. The film, which is directed by Shonali Bose, is based on the life of Aisha Chaudhary, who became a motivational speaker after being diagnosed with immune deficiency disorder at the age of 13. The film also tells the love story of her parents and is slated to release October 11.